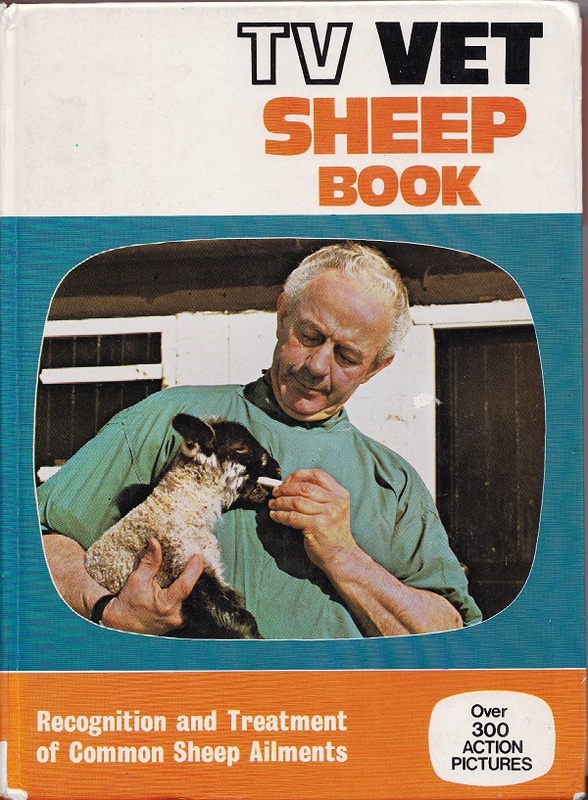 TV Vet Sheep Book TV Vet 1972 Think of this as DIY manual for the sheep farmer. 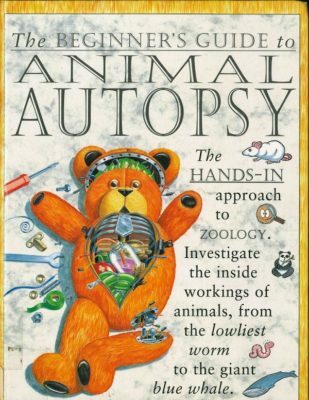 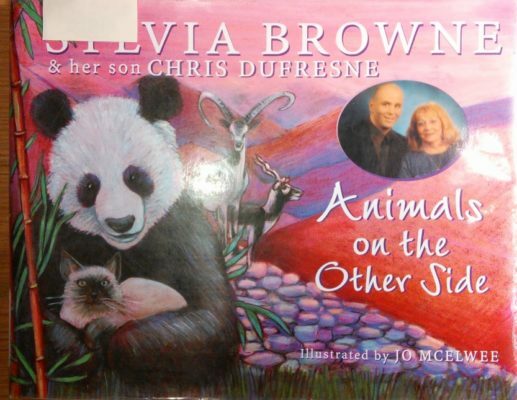 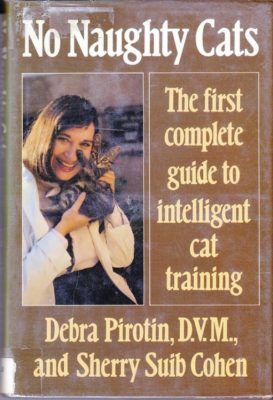 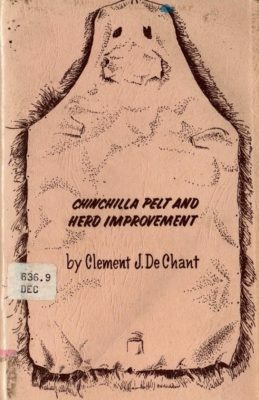 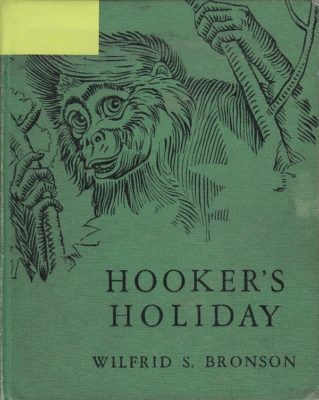 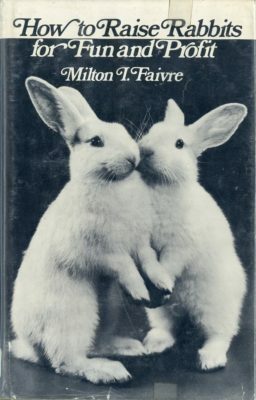 Evidently, this is part of a series of books on animal husbandry. 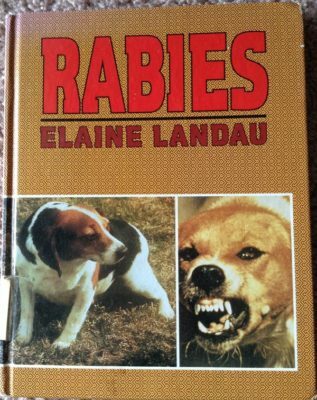 I am really curious on the TV aspect of this series.